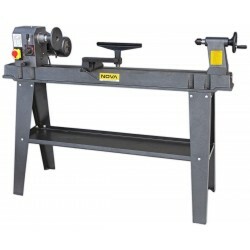 Wood Lathes There are 9 products. 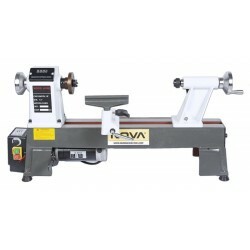 High-quality mini lathe for woodturners. Compact size and easy to move from place to place. The weight is only 20 kg. Robust and vibration-free frame. Stepless adjustable speed.750 - 3200 rpm. The motor power is 250 W / 230V. 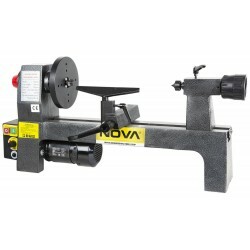 NOVA MC450VD mini lathe. The large distance between centers allows up to 300 mm long parts to be machined. In this real wood turner's dream machine. Sturdy construction. 380V motor. 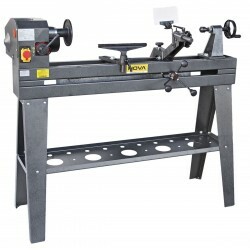 In this real wood turner's dream machine. Sturdy construction. Efficient and reliable. Robust base as standard. In this real wood turner's dream machine. Sturdy construction. 230V. 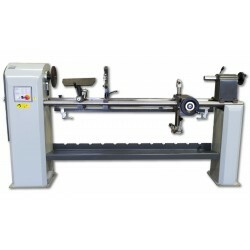 Wood working lathe with variable speed control range 500 - 2000 rpm. A powerful 750-watt motor. 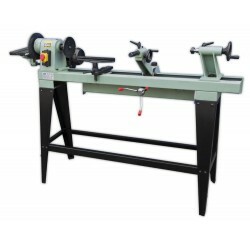 A real dream wood lathe! 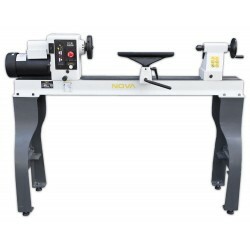 Our new model NOVA 1100V is the choise for a demanding enthusiast or a professional. Cast iron body with almost 180kg weight. The stepless speed controller with frequency converter gives a good torque from low rpm.